Iommi says he also he says he has “bags” of riffs he came up with for Black Sabbath that might one day wind up on a solo album. 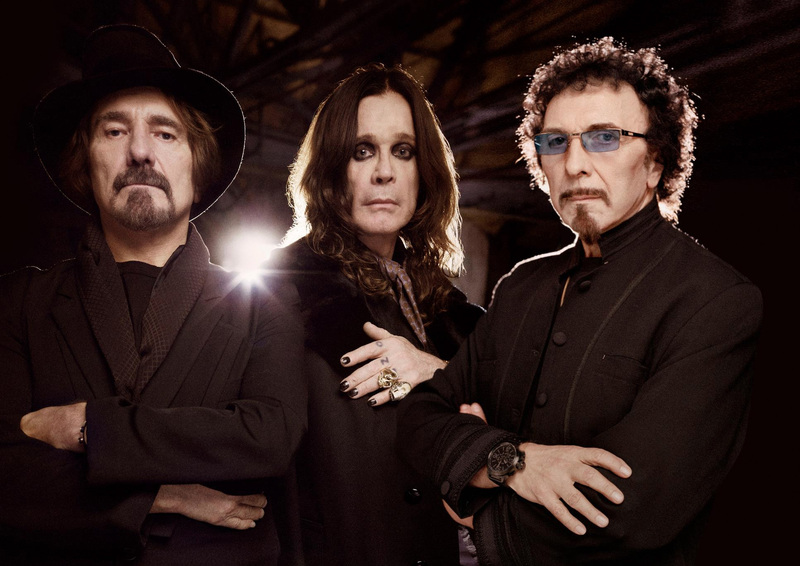 So that could be something for Sabbath fans to look forward to sooner rather than later. And there’s always that choral composition, too, on which Iommi plays acoustic guitar.